Not many people are aware that Dragonfish is the business to business division of 888: It offers casino and instant games, poker, sports betting and of course online bingo on their behalf to a wide range of clients along with back office technology to support them. Keen bingo players, though, will be more familiar with the network of sites that run Dragonfish software and provide pooled bingo games. 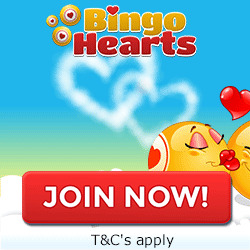 Dragonfish currently have 54 bingo sites running on their open network, making it probably the most recognisable bingo network site on the web. 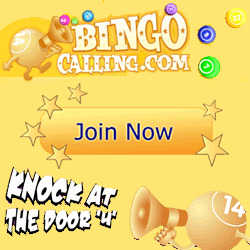 Of all the bingo software and back-end packages on the market, theirs is the easiest to set up: Check out the endless white label sites bearing the Dragonfish name and you’ll see that they frequently offer identical games, screen layout, promotions and banking options, generally differing only in style and colour. That’s not to say that a Dragonfish licencee cannot customise the software however, or launch a closed network (such as Moon Bingo). Household names like Wink Bingo, Foxy Bingo and Mirror Bingo all use Dragonfish, so they’re by no means a cheap solution for people looking to cast a line into the pond. However, these are well outnumbered by the endless open network sites that exist and increase in number regularly. 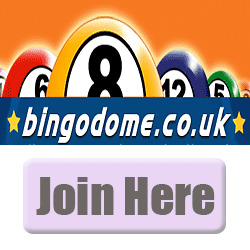 You’ll only ever find 90 ball and 75 ball games on a Dragonfish site, however anyone who’s played more than a casual amount of bingo in the last few months will tell you that the speedier 80 ball and 30 ball games are gaining huge popularity. 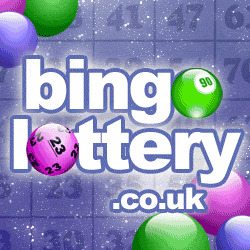 Not only do they generate more excitement, but with auto-daub features enabling players to sit back and chat or play side games whilst they play bingo these types of games will becomes ever more popular - and Dragonfish, no doubt, are aware of this though it seems surprising that they haven’t added these games by now. The company is headed up by Yaniv Schwartz with Over Ash in charge of Bingo Operations and Eldad Vardi running the business to business division. As well as its clients Dragonfish has a number of partners too, including Foxy, Wink and Moon Bingo, Bwin and Caesar’s Interactive Entertainment. Promotionally, there are dozens of offers that clients can select off the shelf from Dragonfish, so you’ll see many sites with the same offers - though there are plenty to choose from even at the sites that offer the bare minimum. Being part of 888 is probably Dragonfish’s strong point: Despite only offering 2 types of bingo they are able to use 888’s software to offer side games that are far superior to most of the competition. Players can choose from dozens of high end video slots or classic pub fruit games recreated to the highest imaginable standards, along with instant win, table and card games plus several varieties of videopoker. Banking is another major plus point with Dragonfish: If you don’t want to disclose your bank or credit card details there are e-wallet, UKash and prepaid card options galore. Each Dragonfish site is identical in this respect and lets you pay with Visa, Mastercard, Electron, Maestro, Solo, Switch, Delta, UKash, Paypal, Paysafecard, Neteller or Entropay. Withdrawals can be made with Neteller, debit or credit card – otherwise you’ll be sent a cheque. 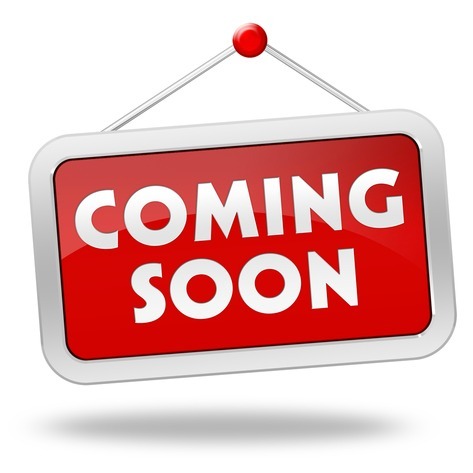 Closed network licences will vary, but for open network licencees you‘ll see the registered address as 601-701 Europort, Europort Avenue, Gibraltar. Being so large and part of 888 gives as much assurance as anyone could reasonably want. Obviously they use P-128 Bit SSL, although there are options to avoid disclosing credit and debit card numbers when you pay and withdraw if you wish. Dragonfish are about as safe as gaming on the web can possibly be. 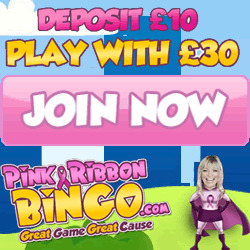 A typical open network bingo site will offer half a dozen promos with a £2,000 prize instant game marathon, a £6,000 free games offer, a guaranteed pot game and other competitions with family holidays and non-cash prizes to be won. No deposit cash incentives and a welcome bonus come with virtually every site, though these seem to vary in amount even between open networked sites.